Hello and welcome. 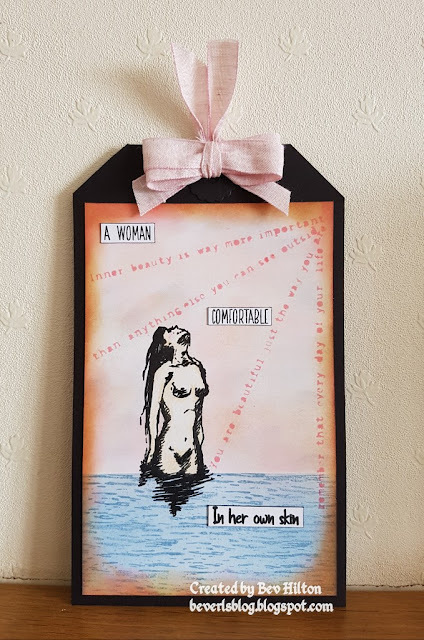 Well the stamp was still out from the last post and I had just a little time available so made this really quick make. The only time consuming part really was the masking. 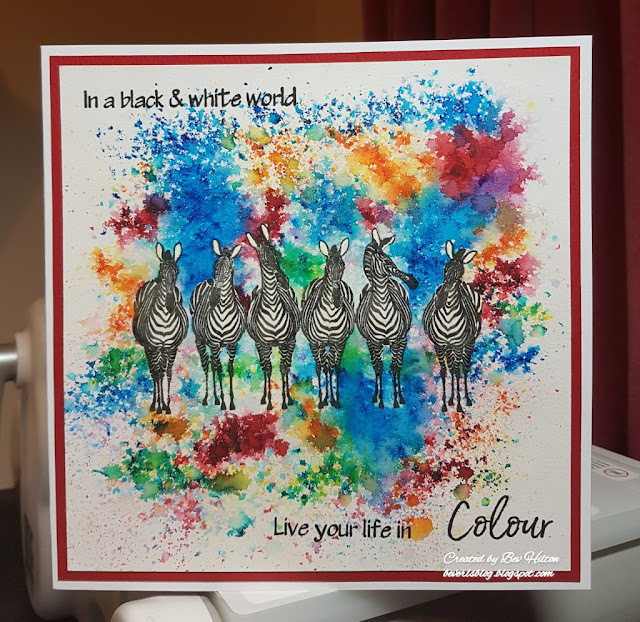 Sometimes quick and easy is good :-) I do rather like these zebras. Hope you like it. Have a great week. See you soon. All that colour burst reminds me of Holi.. *The Festival of Colour* Magnificent Bev! !